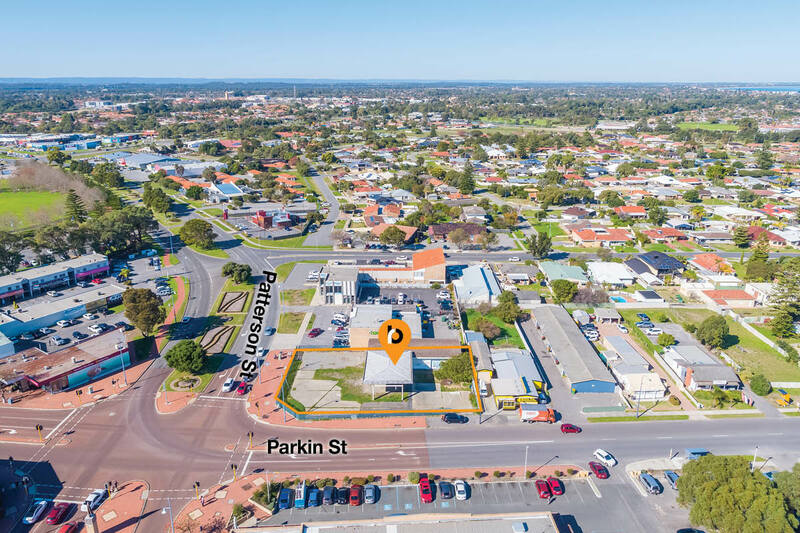 Burgess Rawson are pleased to present to the market for lease 175 Parkin Street, Rockingham. 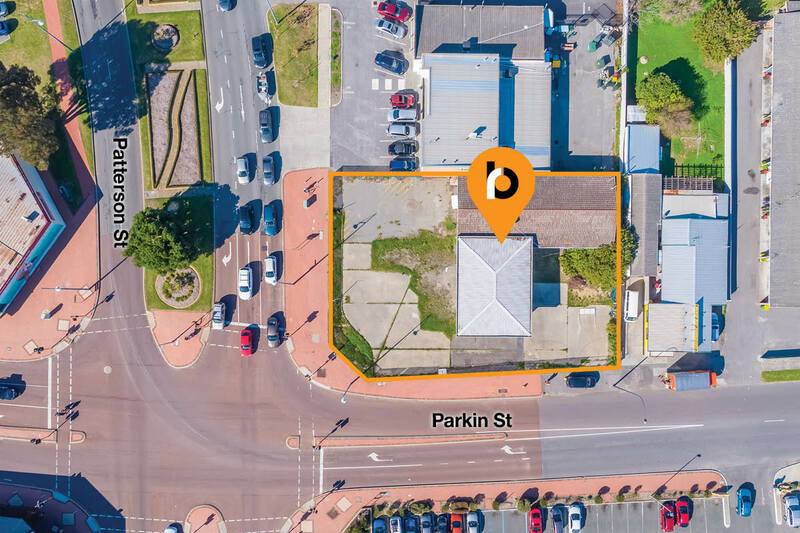 This 1,383sqm prominent corner site is primed to be developed with a range of permissible use options. 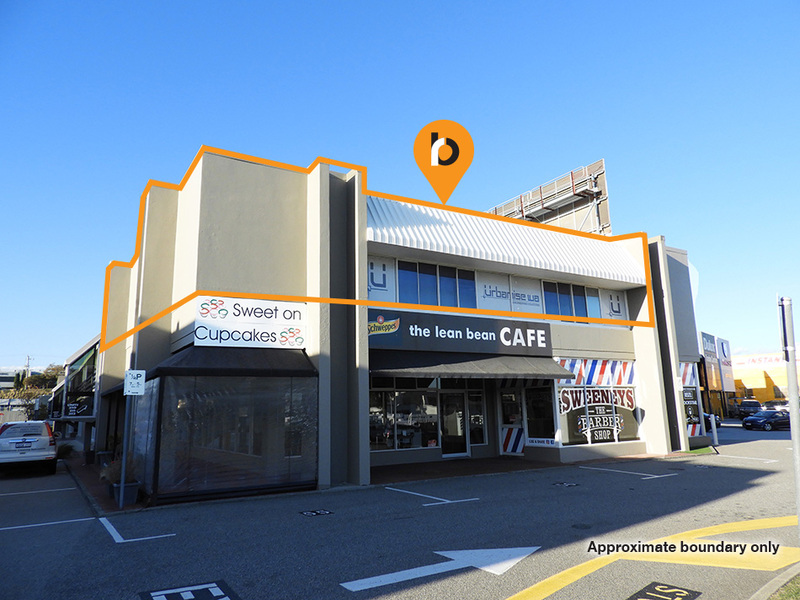 Landlords will develop the site to the Tenant’s needs and are open to negotiating a long lease with options. 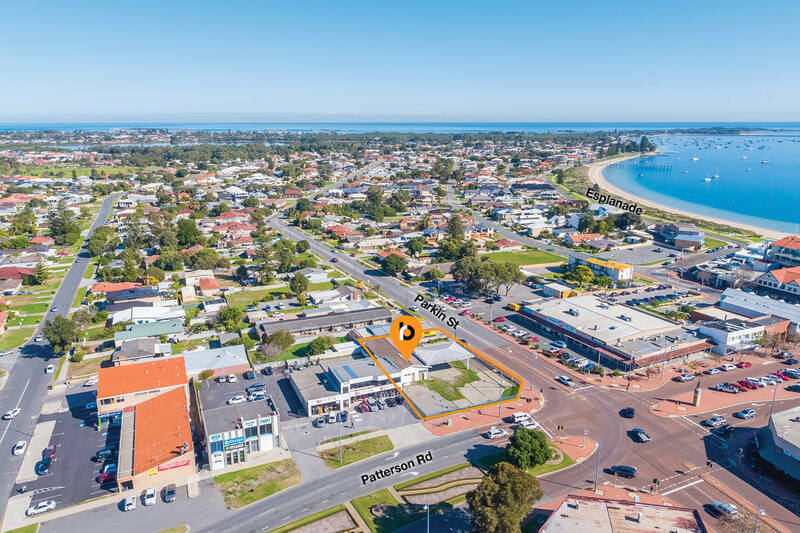 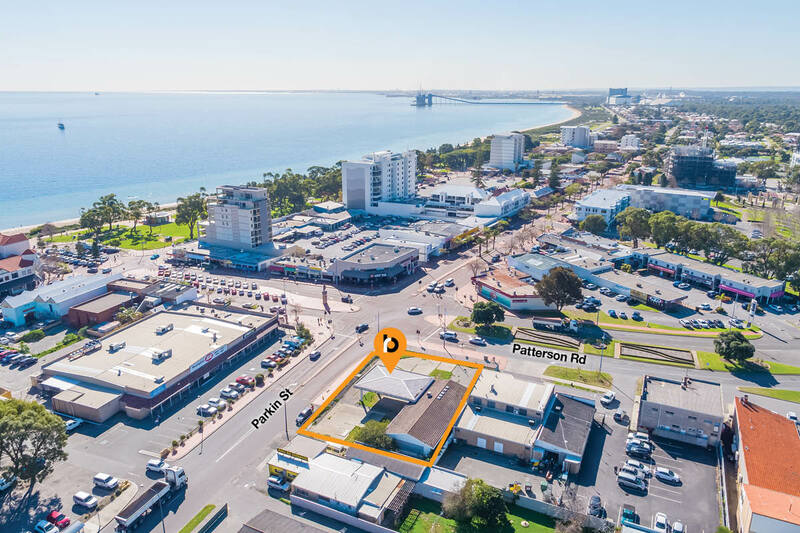 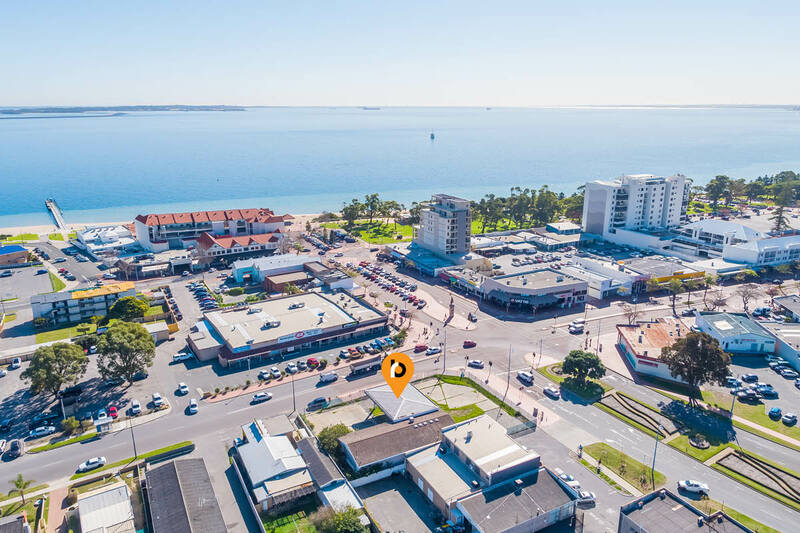 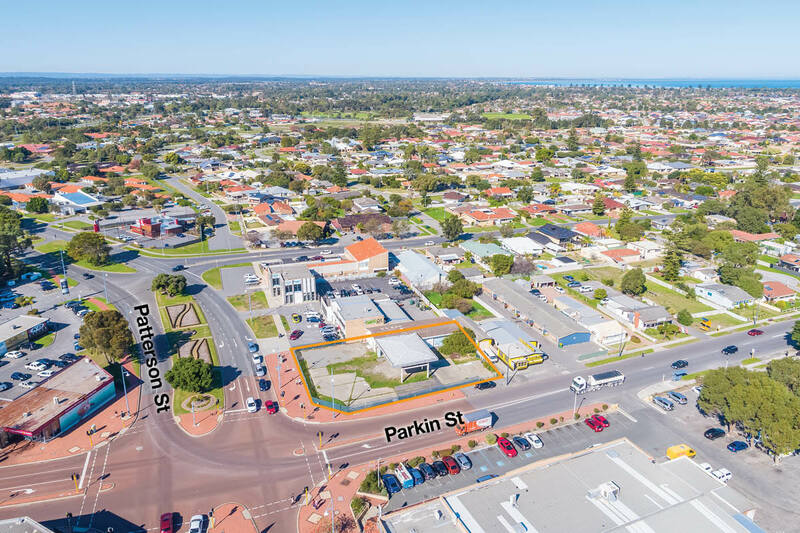 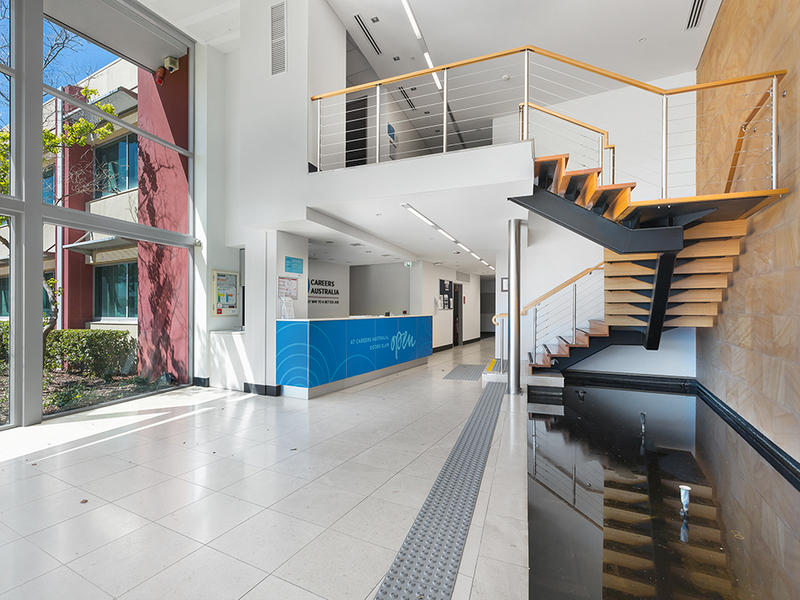 The site resides in the Rockingham waterfront precinct directly opposite IGA and other prominent retailers and metres from busy restaurants, cafes and bars along the Rockingham Beach Road strip. 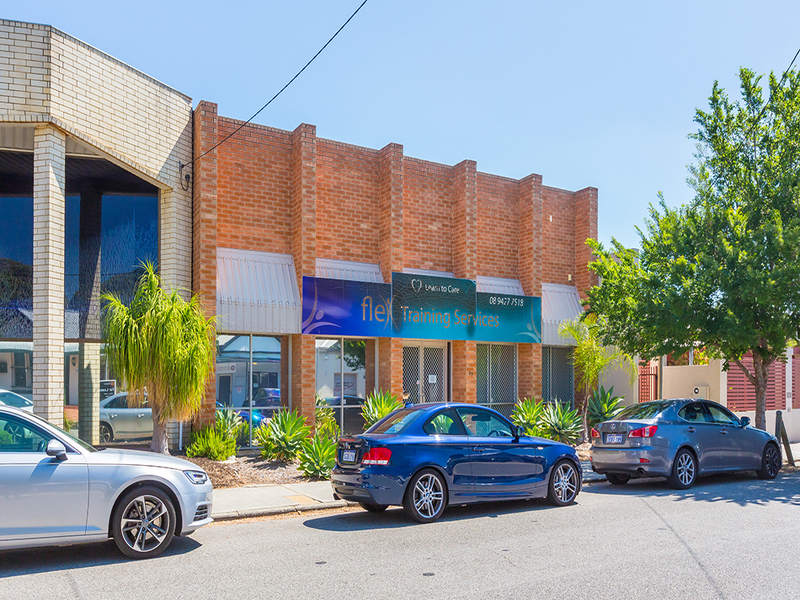 For further details, please contact the agents.